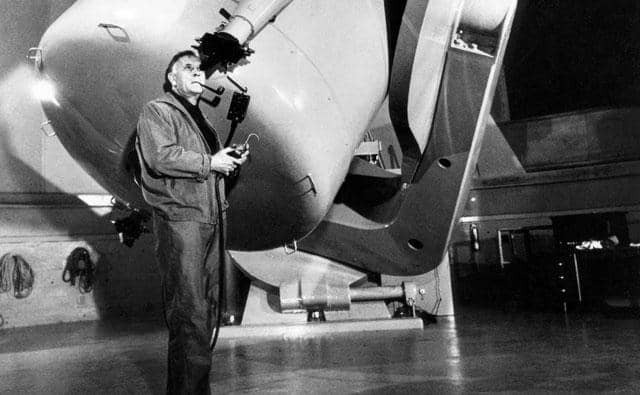 Edwin Hubble was a man of great talent, exceptional dedication, and excellent timing who reshaped our view of the universe. To commemorate Hubble’s birthday, the latest Slice of PI looks at the incredible life and legacy of a man who helped humanity see farther. Check out the high-res version. A team of researchers that includes Perimeter Faculty member Freddy Cachazo has invented a new system for calculating what happens when particles interact – a result likely to have wide implications for physics and mathematics.